On 19 November 2010, the Republic of Peru joined the SUN Movement with a letter of commitment from HE Carolina Trivelli, the Minister of Social Development and Inclusion (MIDIS). 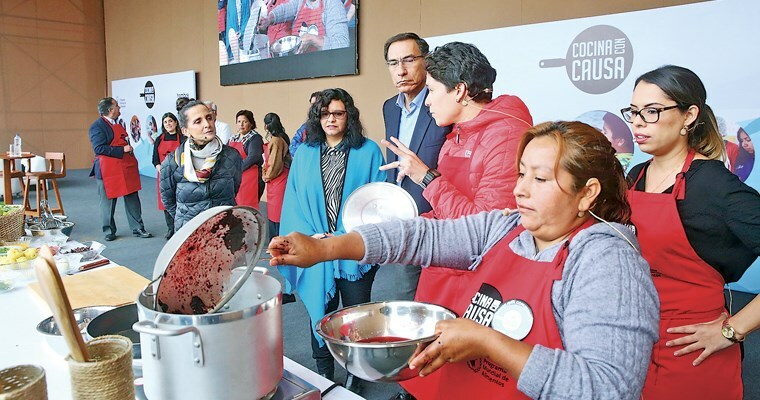 At the time, Peru had doubled resources devoted to the Articulated Nutrition Program (PAN) which is part of a results based initiative of the Ministry of Finance. MIDIS was established to lead the effective coordinate social policy in line with existing initiatives and maintained the fight against malnutrition as one of its crucial priorities. 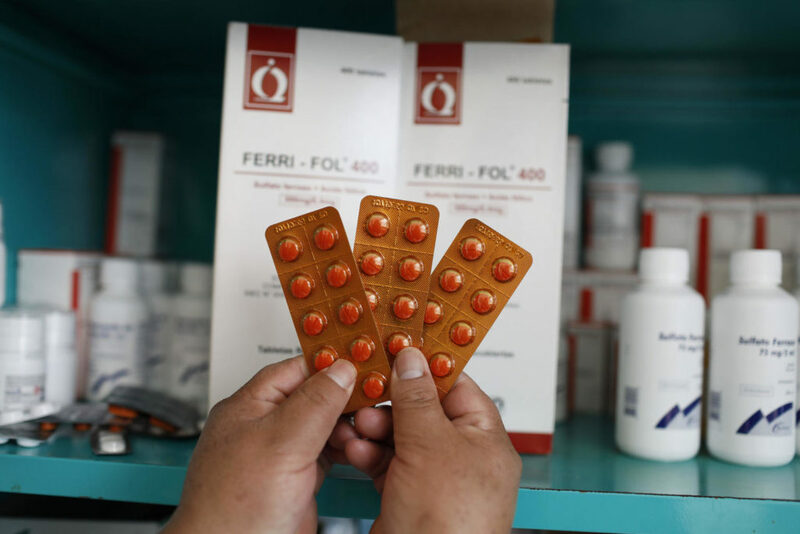 Peru is currently considered a world reference in its fight against CCM: from 2007 to 2013, CCM has been reduced from 28.5% to 17.5% in children under five. First results show that CCM would be reduced to about 14% in 2014. Peru is honored to have been selected as host country to implement the second SUN Learning Route, which is counting with the presence of SUN member countries delegations from Lao PDR, Sri Lanka, Madagascar, Tanzania, Senegal, Guatemala and El Salvador. I would like to share with you my Learning Route experience in Peru. It is a wonderful experience to me coming all the way from Tanzania travelling over 20 hrs to come to Lima to learn and share experience on how we do scaling up nutrition. In the first four days of my experience in Peru I have learned that achievements never come over night. 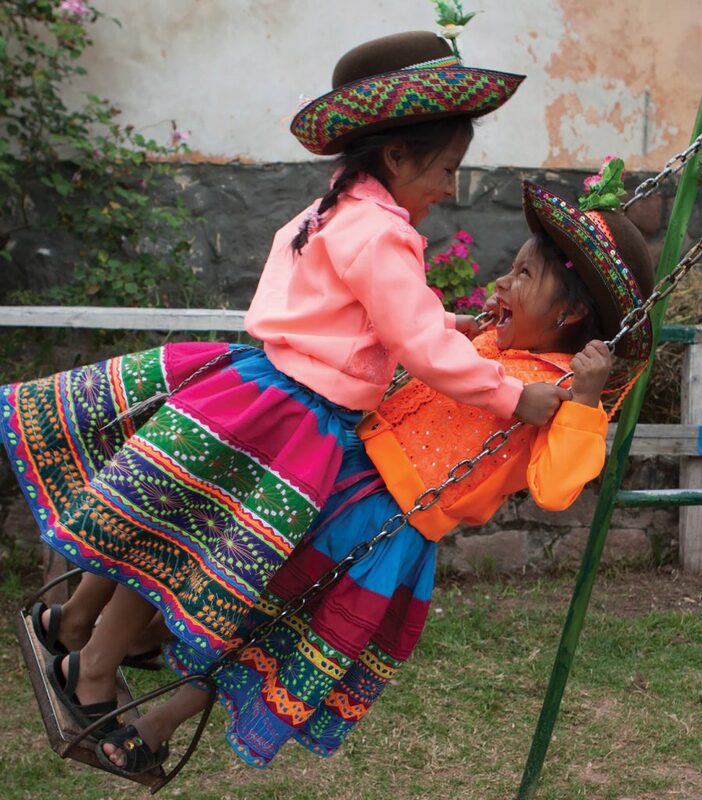 Peru has come a long way to be where it is now in terms of eliminating Chronic Child Malnutrition (CCM) since 2007. The Inter-Ministerial Commission for Social Affairs (CIAS) is a multi-stakeholder platform (MSP) chaired by the Prime Minister with a Technical Secretariat at the Ministry of Development and Social Inclusion (MIDIS), which meets monthly – since August 2016. The CIAS has established good nutrition in childhood as a priority; adopts policy decisions on it and implements actions. The Poverty Reduction Roundtable, a public-private platform, monitors the status of children’s nutrition status and analyses the social cost associated. Platforms such as the Initiative against Child Malnutrition or the Child Investment Impulse Group continuously ensure advocacy and capacity-building activities. The Ministry of Social Development and Inclusion (MIDIS) is responsible for the interdepartmental and intersectoral coordination of the National Strategy for Social Development and Inclusion “Inclusion for Growth” (ENDIS), which encourage the coordination of programmes and interventions against undernutrition within two strategic axes: Infant Nutrition and Early Childhood Development. This coordination promoted by the MIDIS is evidenced by the signing of agreements. The Lamay-Cusco agreement of October 2013 was signed by five sectors (Health, Education, Housing, Women and Vulnerable groups, Development and Social Inclusion) and decentralised bodies (regional authorities and municipalities) which have set 2016 national targets for the reduction of chronic child undernutrition by 10%, the prevalence of Anaemia by 20%, and the increase of access to early education, water and sanitation by 85%. 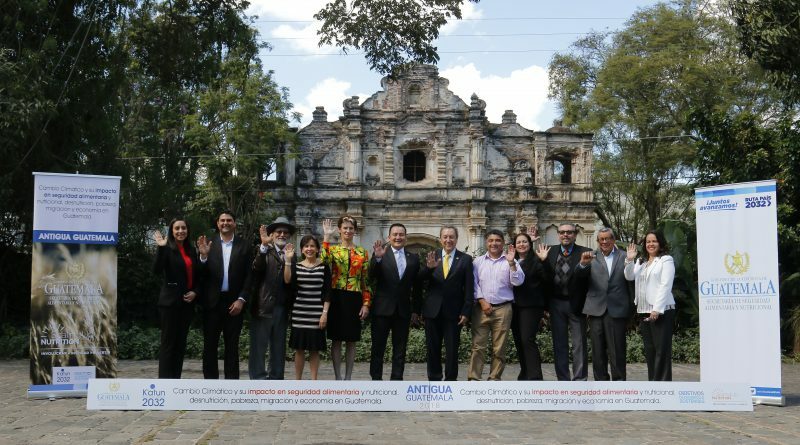 Peru also have others coordination experiences such as the Initiative against Child Undernutrition, made up by nongovernmental organisations and international organisations, United Nations agencies, donors and the Roundtable for the Fight against Poverty. The policy framework is based on scientific evidence. Early childhood development policy guidelines, including effective interventions for adequate nutrition, were published in July 2016. In 2017, the National Plan for the Reduction and Control of Anaemia and Childhood Malnutrition for 2017-2021 was launched and the MIDIS sectoral plans, aimed to ensure improved nutrition. 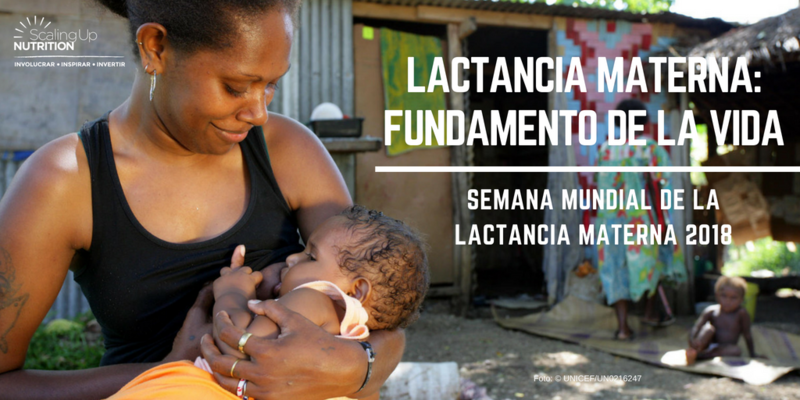 Ensuring the topic of nutrition on the agendas of the President of the Republic, the Presidency of the Council of Ministers and the CIAS ensures it’s seen as a key development area and the revision of current regulations. The policies demonstrate the high level of coherence which it is also expected to achieve more rapidly within the regulatory frameworks. The Government has established a series of chronic undernutrition targets for children under 5 years and anaemia in children under 36 months, as social policy priorities. The CIAS has agreed on multiyear regional goals as per the National Pact for the Reduction of Anaemia and Chronic Child Malnutrition. Each regional government agreed on the regional outcome goals, products and associated services. The Ministry of Health has approved the National Plan for the Prevention and Reduction of Anaemia, and, within this framework, MIDIS has developed its sector plan. The Stimulus Fund for Performance and Achievement of Social Results (FED) hones on children under 5 years nutrition, and have signed a financial support agreement with the European Union to strengthen work in the Amazon. The National Strategy for Social Development and Inclusion “Inclusion for Growth” (ENDIS), provides the coordination of intersectoral interventions and programmes of each ministry on intersectorally agreed outcomes. In line with this, an Incentive Fund for the Social Performance and Result Achievement (FED) has been established. It has allowed the alignment of regional actions to stimulate the achievement of the DIT’s objectives, starting with the improvement of integrated package of services’ coverage for pregnant mothers and children under five years and their home environment. 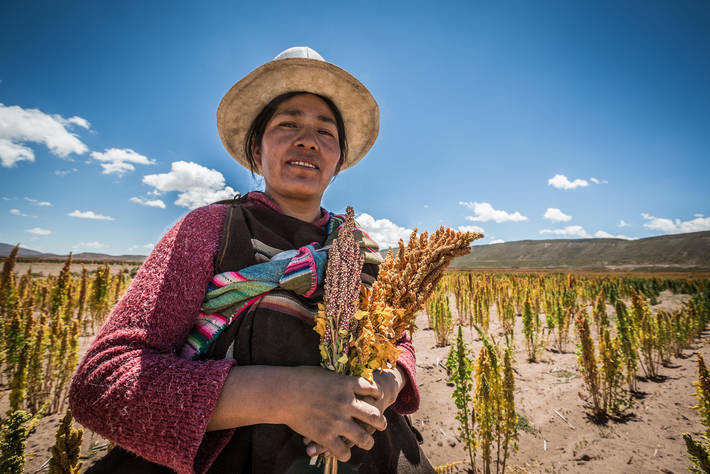 Peru has made progress in articulating donors’ actions through initiatives such as the Sector Wide Approach Project, with the World Bank, which aims to deliver prioritized products within the National Articulated Programme for Nutrition. A consensus on the aims, actions and follow-up mechanisms and the achievements defined for each stakeholder has been reached across all governmental levels (national, regional and local). 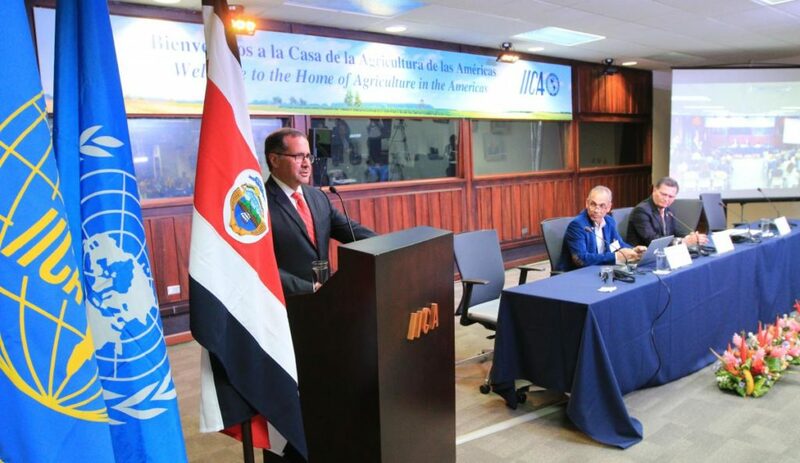 In this regard, Peru has made a considerable effort to make implementation decentralised and to establish mechanisms which promote harmonisation, such as the municipal incentive plans, FED agreements and budget support agreements. Public investments into the prevention of anaemia and malnutrition increased in 2017. Budget programming and budget monitoring are carried out through a publicly available app, which complements the monitoring of indicators and outcomes of budget-related nutrition programmes. A multi-sectoral information repository that also looks at anemia and chronic child malnutrition has been put in place, which ensures progress reports and budget transfers. The country has still not conducted a thorough analysis of the gaps in funding, but has evidence indicating that the budget is insufficient for the nutrition activities. At present, 90% of the budgetary commitments for nutrition are for domestic resources, which has coincided with an increase in State investment in recent years.